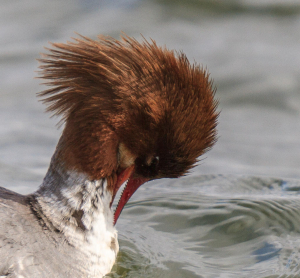 Observation - Female Goosander - UK and Ireland. Description: You can see the sawbill in these photos. You can see the sawbill in these photos.